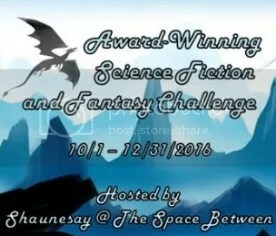 One of my BookCrossing friends is hosting her first reading challenge! I also just posted a giveaway in the BookCrossing Forums. This is for two copies of The Handmaid’s Tale by Margaret Atwood. Please note that you must be both a BookCrosser and a registered challenge participant to enter the drawing. This challenge promises to be a great time, and I hope to see you there!